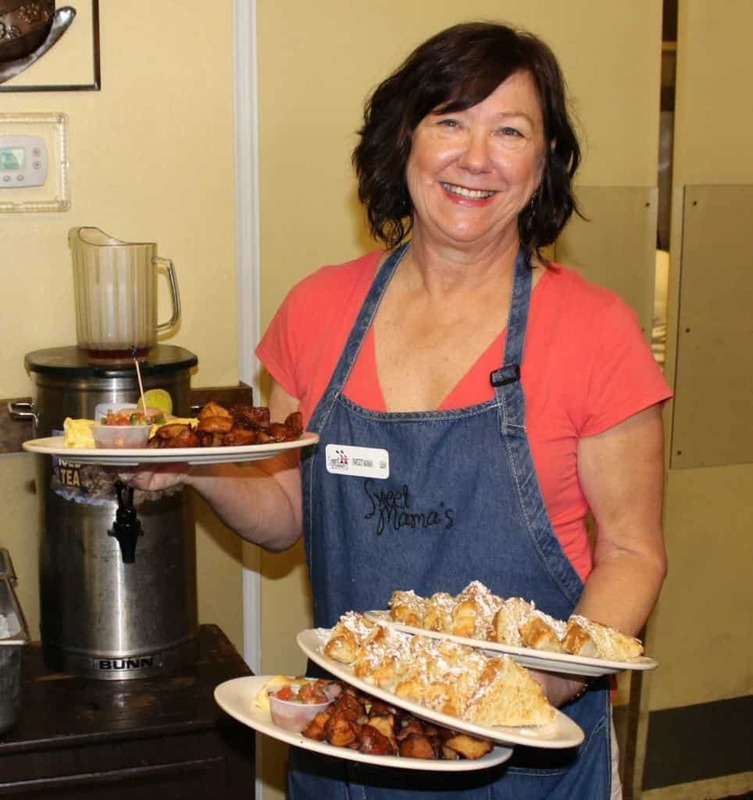 Sweet Mama’s is your home away from home, serving up delicious American fare and down-home comfort food for breakfast, lunch and dinner – always cooked to perfection and always served with a smile. Founded in 2007 by longtime friends Lisa Matson and Linda Moore, the Sweet Mamas dreamed of opening a quaint, easy-going roadside eatery where family recipes, laughter and fun put smiles on people’s faces, and where customers were treated like family. After a lot of hard work and elbow grease, many late nights and a little bit of luck, we’ve succeeded in doing just that. At Sweet Mama’s you’ll feel right at home, from the moment you walk in the door, until your last bite of key lime pie. Sweet Mama’s has something delicious for every kind of taste bud and palate: made-to-order hearty breakfast classics, down-home filling lunch fare, wholesome dinner plates, gourmet salads, and freshly baked pies and desserts. Our restaurant was designed and decorated from the ground up with the family firmly in mind. Heirlooms passed down from generation to generation dot the walls; and tables and furniture from our own homes allow you to feel like you’re a guest in our family kitchen. Live music and events for the whole family are a regular staple. When Lisa isn’t playing with her new granddaughter, she is whipping up secret family recipes like Grandma’s Chocolate Cake or Key Lime Pie. 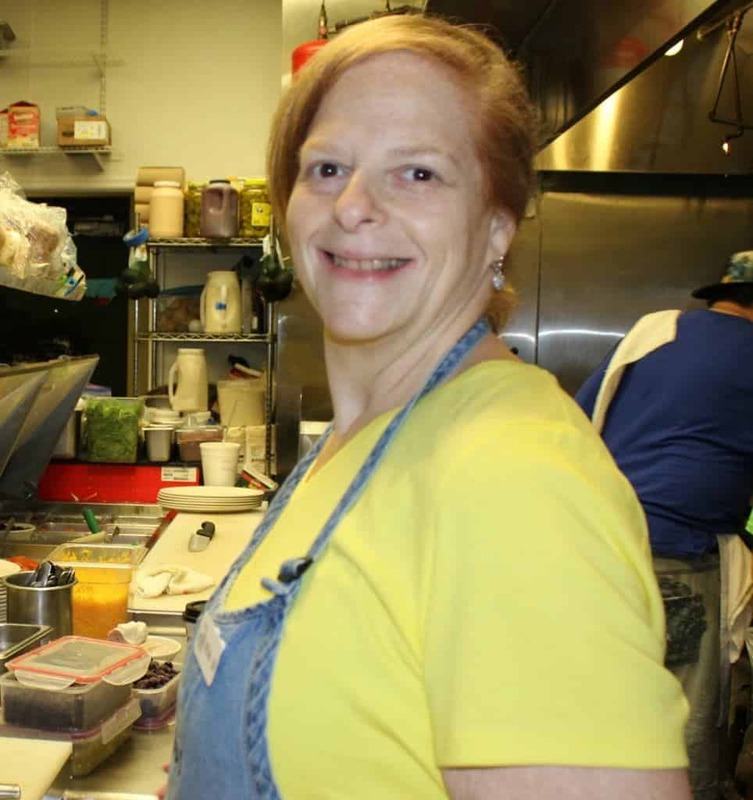 When Linda isn’t enjoying some of her favorite hobbies, you can find her in the kitchen flipping chocolate chip pancakes or grilling burgers to order. We do our best to get to know our customers, because we love people and we cherish our community; nothing less than what you’d expect from your friendly neighborhood eatery! It’s our greatest hope that you’ll come to think of Sweet Mama’s as your second home (just like we have) and join our ever-growing family of customers and friends.